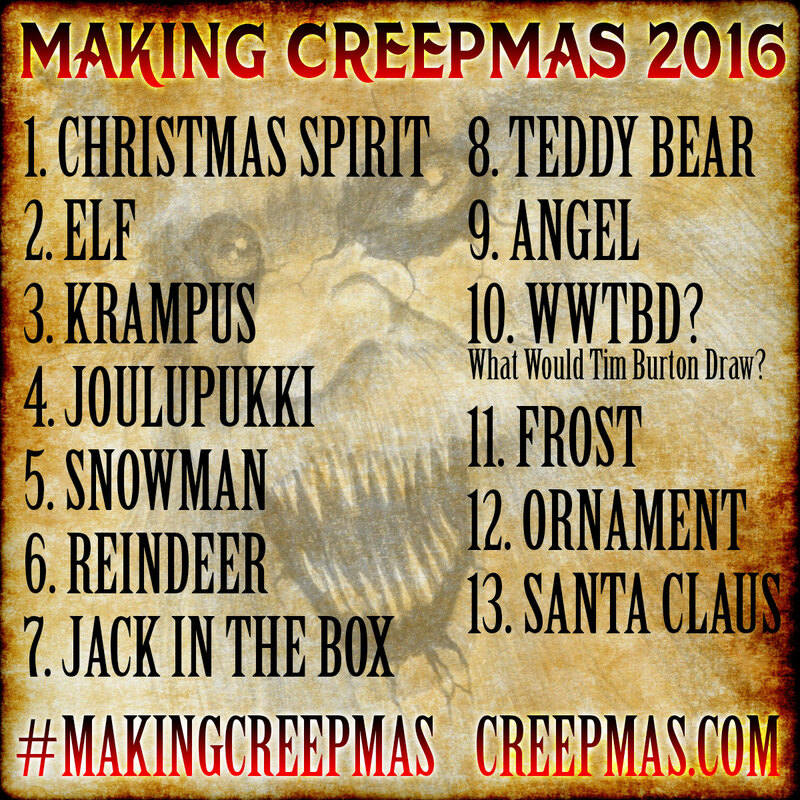 Calling All Creeps! 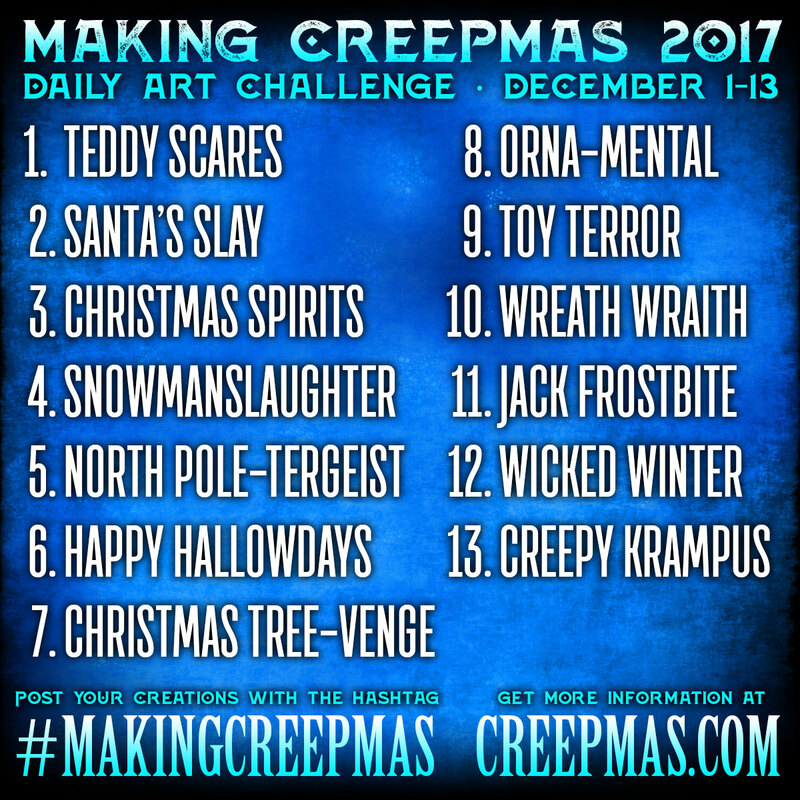 The 13 Days of Creepmas 2017 Are Upon Us! Yes, we're a little late kicking off this year, but better late than never!